As we are well aware of a credit score plays a vital part in the home loan process. 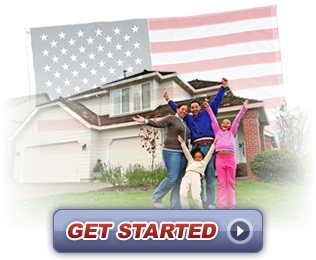 Some people are not aware that credit score is a big factor during the VA loan process as well. Prospective home buyers that are trying to use their VA benefit will find out that credit score not only helps determine approval for the loan, but also plays a role in the interest rate you will be able to quality for. Of course practicing responsible home ownership is always key, but striving to achieve a good credit score is a key starting point for those looking to purchase a home using their VA benefit. Credit scores and VA lending go hand-in-hand so lets take a look at some things. Oftentimes as the potential homebuyer we see the credit score as only playing a roll for our side of the equation. This in fact is not true at all, as credit scores actually pay a dual role in the VA home buying process. The score helps the lenders because it acts as a “risk indicator” that tells the lenders how safe of a bet you are to actually pay your mortgage back, as well as pay it back on time. It sounds somewhat harsh, but this is actually meant to protect potential homebuyers as well because it protects them from being allowed to borrow more than they can handle. The facts show that oftentimes military families can have a harder time maintaining a good credit score, as additional challenges are often in the path or a military family. Issues like frequent relocation and deployment for long periods of time can really take a toll on finances. However, most VA lenders have a minimum credit score of 620 to qualify, so credit doesn’t have to be perfect, it just has to be respectable. Hawaii VA Home Loans can even special focus on veterans who may fall below the credit score requirements and help get them to where they need to be. The first thing to do is to not abandon your dream of owning a hoe if your credit score is a little low. There is some work you can do and some steps you can take to help bring your credit score up. In order to get help with this process please contact Tiare Fullerton now. 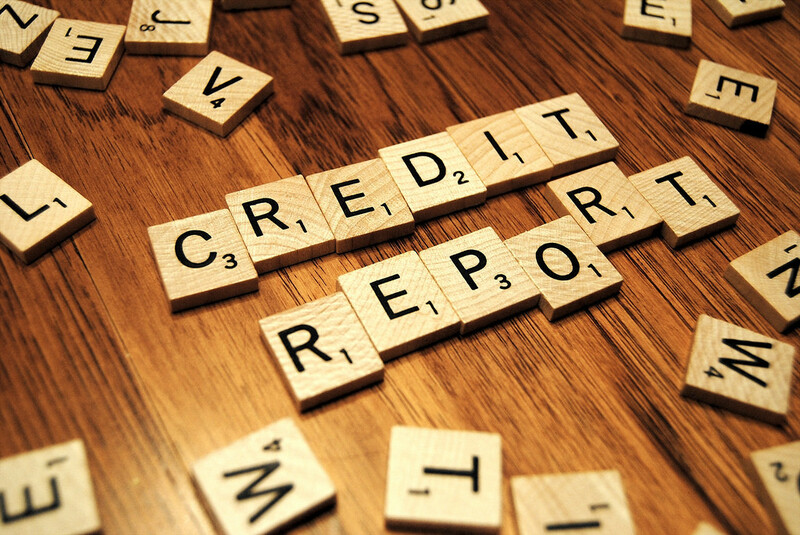 You can also download this helpful document about how to fix credit report errors.